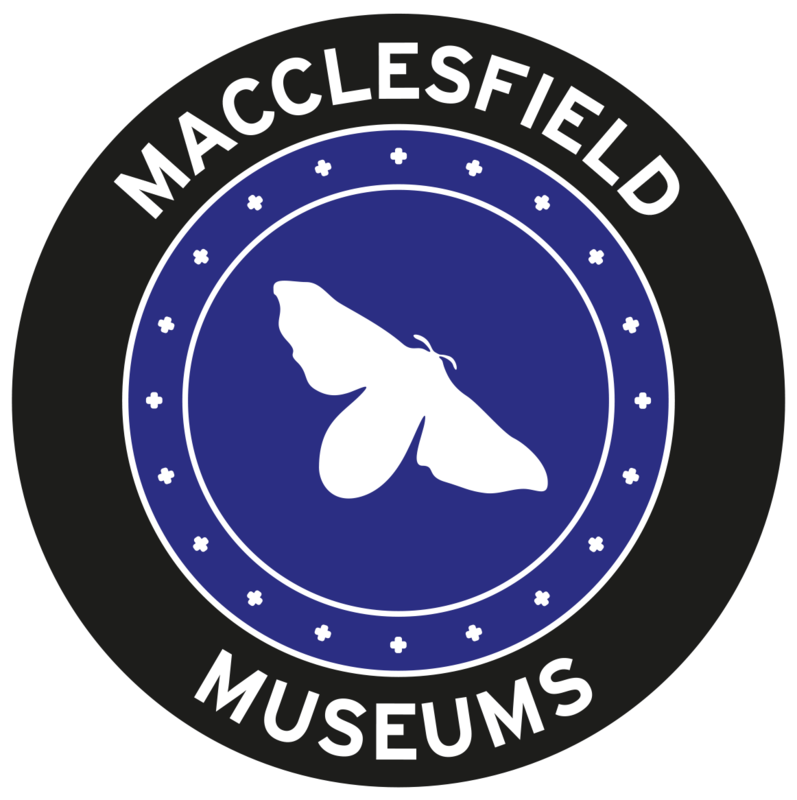 Macclesfield Museums are committed to looking after any information that is made available to us when you visit our website in accordance with data protection and privacy laws. This policy outlines what categories of information we retain and how we use it. • To become an I Support Macc Museums member (name and address/email address). We are keen to communicate details of forthcoming events, exhibitions, activities and news at Macclesfield Museums via our email mailing list, which is operated on a strictly opt-in basis. If you join our mailing list, you can opt out at any time via the “unsubscribe” link in the footer of every email we send, should you wish to. We aim to keep your data up to date and welcome any updates to your details or corrections to any inaccuracies you may wish to provide. If the user leaves our website via a link to a third-party website, Macclesfield Museums cannot be held responsible for the protection and privacy of any information that users provide when visiting such third-party websites. Accordingly, users should exercise caution and review the privacy statement applicable to the website in question. Macclesfield Museums use publicly available information, such as Twitter handles, URLs mentioned in tweets and hashtag usage, to target tweets promoting the offer of Macclesfield Museums (using our Twitter accounts @maccmuseums and @maccpanda) to Twitter users who have indicated an interest in similar topics. This data is collected manually and through third-party analytics platforms that search for links and references to published research on Twitter.